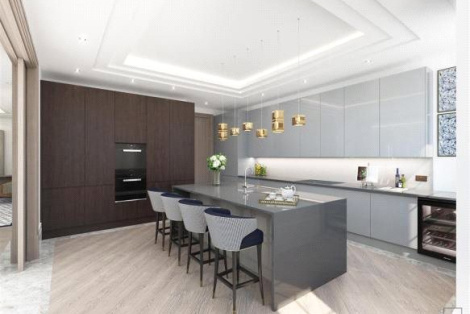 A simply stunning two double bedroom mansion flat located just off the ever sought after Sloane Street. Benefitting from a very large living room, air conditioning, on site porter and efficient sound proofing. Top specification Kitchen and bathrooms. 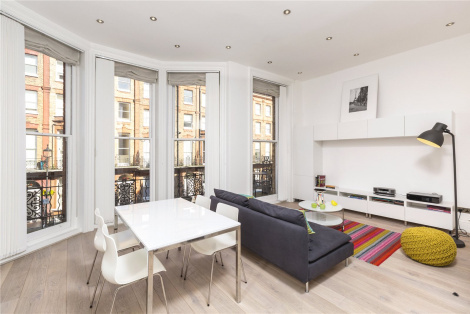 A stunning one bedroom apartment set in a much sought after location. Benefiting from premium fixtures and fittings. Brand new modern kitchen and bathroom. 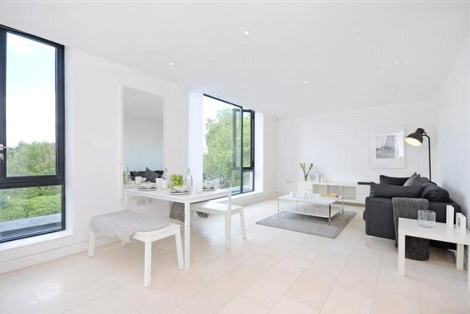 Within walking distance to both Marylebone High Street and Oxford Street. NIL DEPOSIT AVAILABLE. 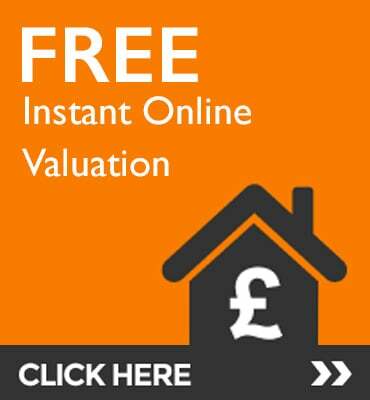 Excellent condition throughout with modern kitchen and bathroom. Private balcony. 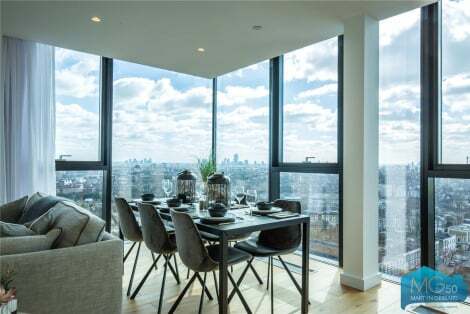 Set in a perfect location for vibrant Camden Town. 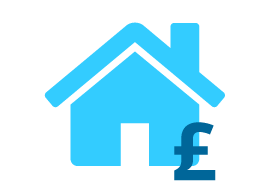 Can be used as a three double or four double bedroom flat with eat in kitchen. NIL DEPOSIT AVAILABLE. 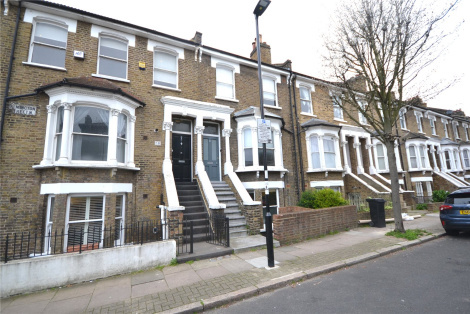 Newly refurbished three bedroom maisonette with private garden. 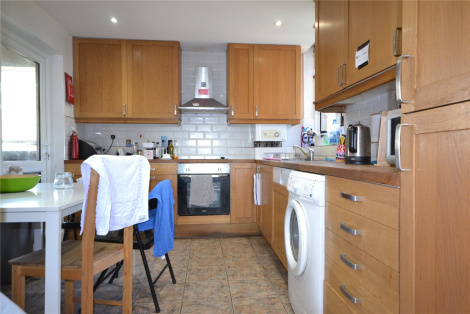 Great location close to College Franais Bilingue de Londres, Archway Tube station and Hampstead Heath. NIL DEPOSIT AVAILABLE. 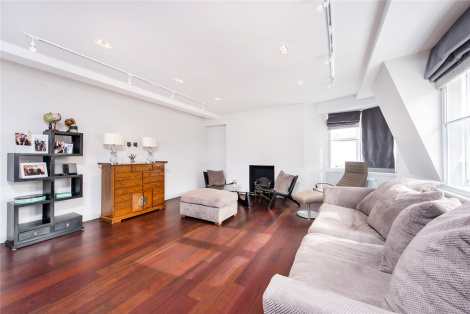 A split level three double bedroom period conversion flat. 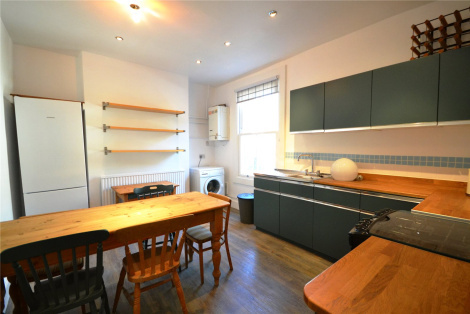 Set on a nice quiet side road that is perfect for Crouch End, Stroud Green and Finsbury Park. Private outdoor roof terrace. Fully managed by Martyn Gerrard.